Electric Motor is heavy in weight and sourced from our trusted venders and provides excellent performance. 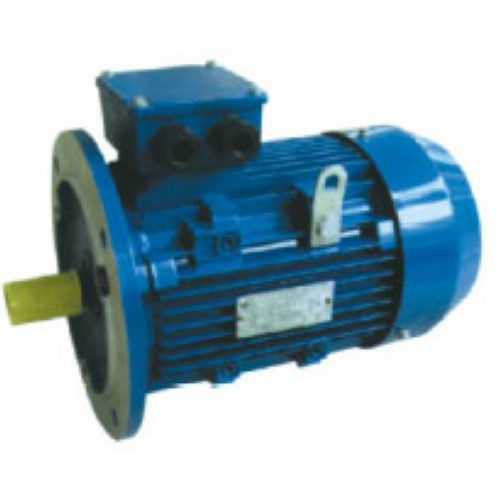 We manufacture and export electric motor to our clients at competitive price. 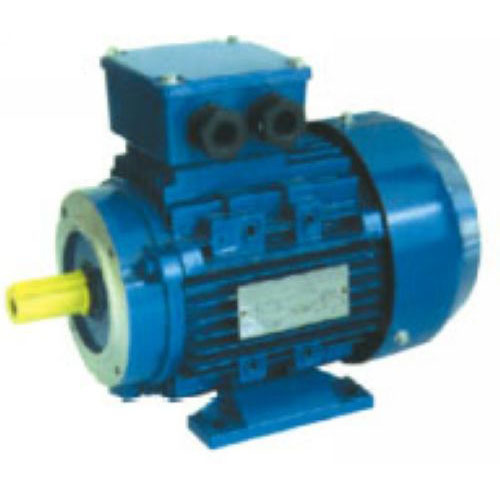 These motors can be customized as per the requirements of the customers and also available in the range of 0125 HP to 250 HP. Y2 series three-phase asynchronous motors, developed with new techniques, are renewed and upgrading products based on Y series motors. 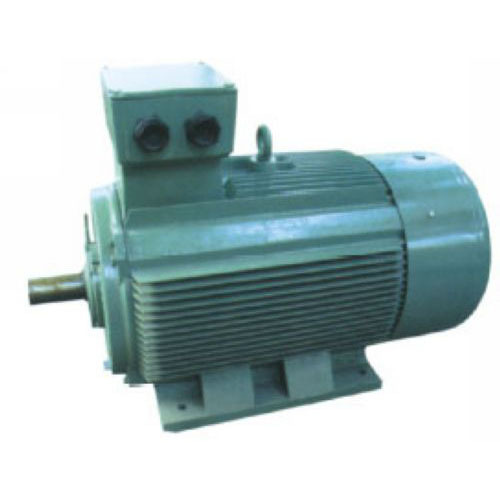 Y2 series motors are in total-sealed design and fan cooled type , squirrel cage type and novel in design and nice in appearance, compact structure, lower noise, high efficiency, large torque, excellent starting performance, easy maintenance, etc…This series motors adopt F class insulation and designed as the insulation system assessing method in accordance of international practice. 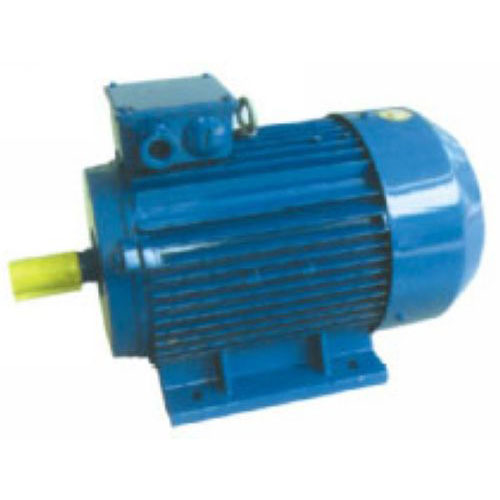 Y2 series motors can be widely applied to various of driving equipments such as machine tools, blowers, pumps, gearboxes, compressors, transporters, agricultural machines and so on. Ambient temperature:15℃≤40℃.Altitude :no higher than 1000 meters from seal level. Rated voltage: 380V. Rated frequency: 50HZ. Connection: Y connection is adopted for motors below 3KW (3KW included) and connection is adopted for others above 4KW (4KW included). Working ration: continuous working system(S1). F class insulation, the temperature rising of the stator winding examined at 80K(by resistance method). Protection grade: on the main body is IP54, on the terminal box can reach IP55. Cooling method: IC411.